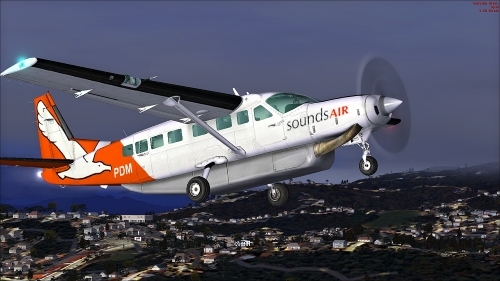 Wherever you want to go today, the Cessna Caravan can get you there. 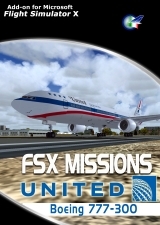 Undoubtedly, it has lived up to its creators' intentions. 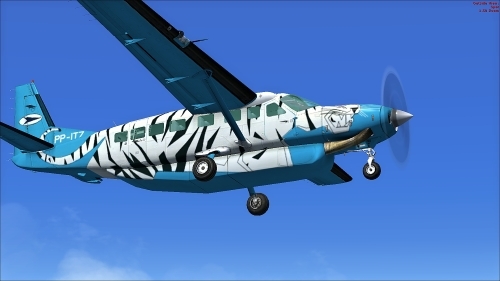 Whether supplies need to be brought to a flooded village in the mountains of Peru, an injured person needs to be flown out from a remote lake in Alaska, or an archaeologist wants access to a tiny site in the African desert, the Caravan has what's needed to do the job. 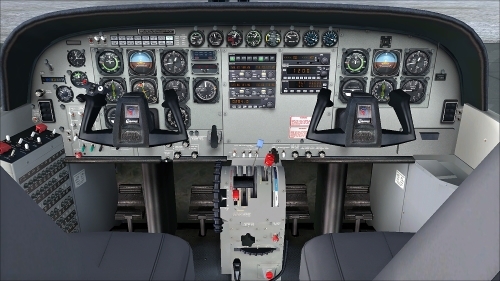 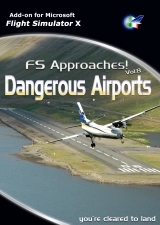 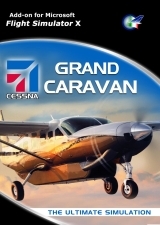 With this rappresentation of the Cessna Grand Caravan you will experience a realisitic simulation. 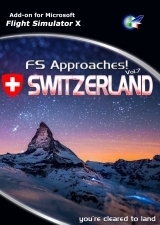 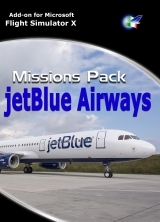 The Mission Pack included offer you new level of immersion with professional flight plans, timed step by step checklists and real procedures. 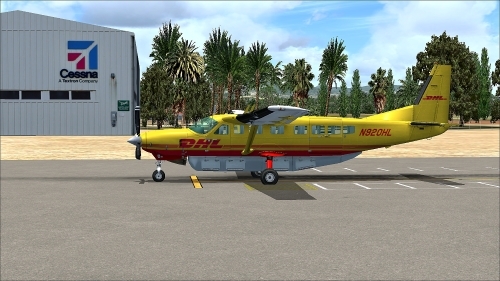 24 Liveries - Desert Islands, Sounds Air, Southern Airways Express, Trans Guyana Airways, Institut Cartografic de Catalunya, JadLog / Two Taxi Aereo, Kan Air, Maya Island Air, Mokulele Airlines, Nature Air, Pacific Wings, Priority Air Charter, DHL, FedEx Feeder, 1-2 Fly, Centre École de Parachutisme Atmosphair, Air Caraibes, Caravan Aerotron, Aerotucan, Aeroexpress, Red Bull, Cinnamon Air, Cutty Sark, Fly Me. 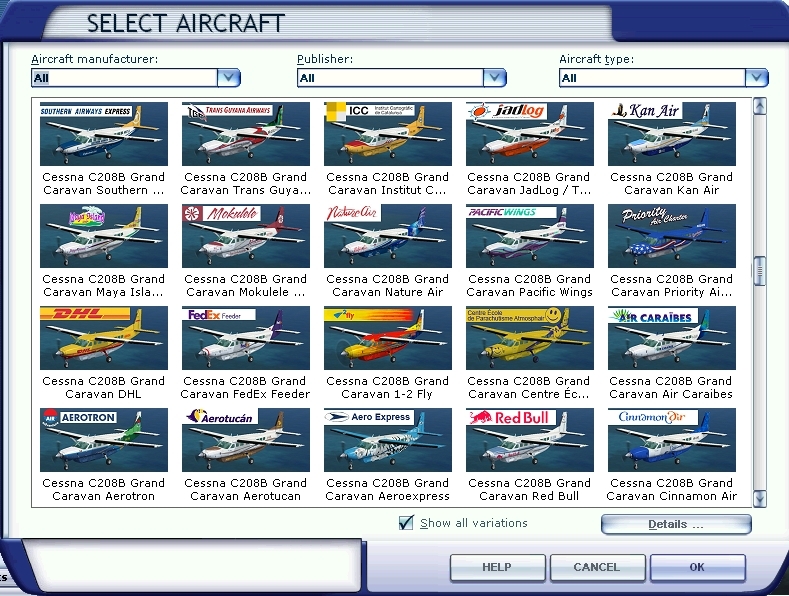 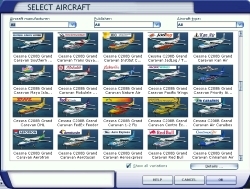 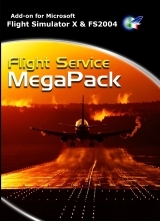 Mission Pack - Product includes 24 Missions to fly the Cessna Grand Carava in different wheater condition and location. 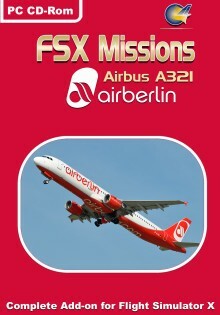 Missions features Flight briefing, Cabin preparation, Step by step Check Lists Procedures (pre-start, taxi, before t/o, after t/o, descend, landing, parking) with prompt menu. Crew announcements, speed calls and restriction, Captain speaking, GPWS and much more!